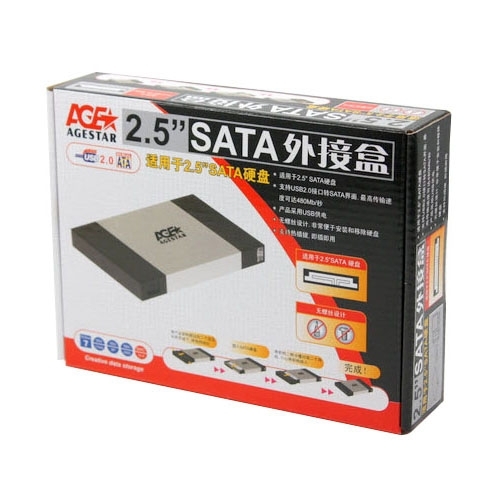 As the populararization of SATA HDD laoptop , the application of SATA port on laptop was lager improved . 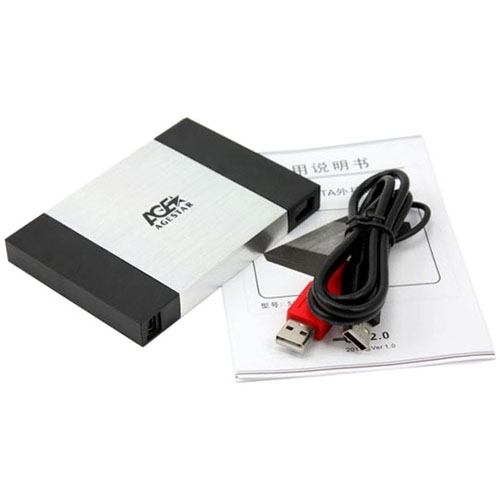 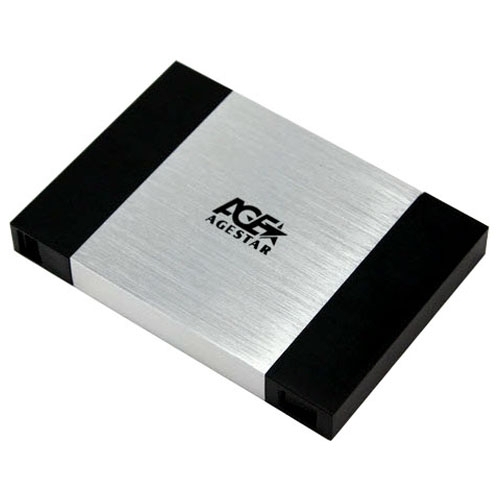 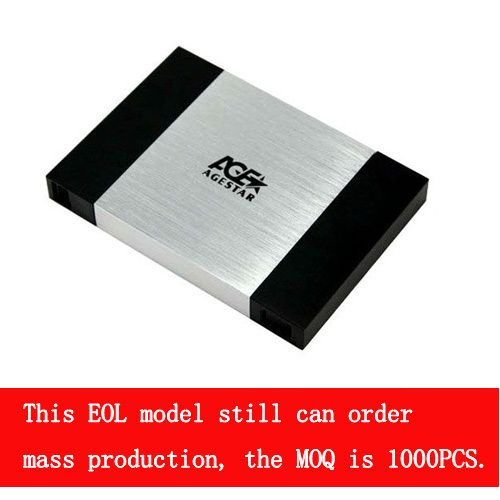 Come so far , many type of mobile HDD with SATA port has already marketed .The large factory of storage device Agestar also pushed-off an external enclosure with SUB2A10 . 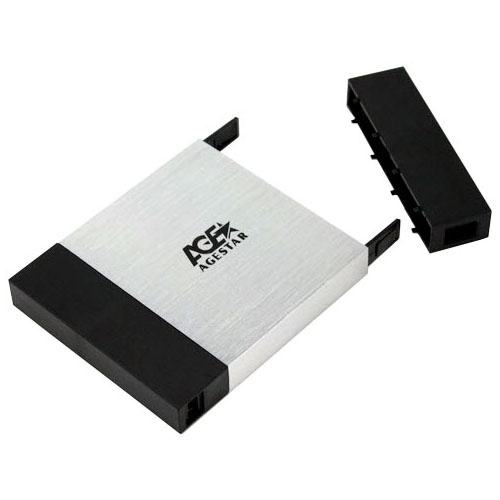 SUB2A10 use aluminum alloy enclosure and plastic framework , with in reduce the weight,the resistence was larger increased .Aluminum alloy panels surface sprying delicate skin quality panit , also with the function of prevent slippery effect.